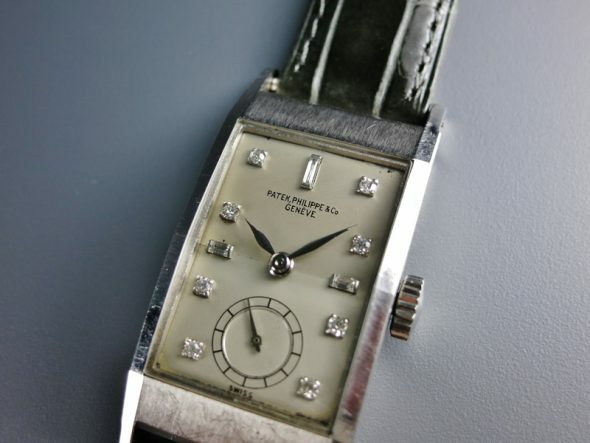 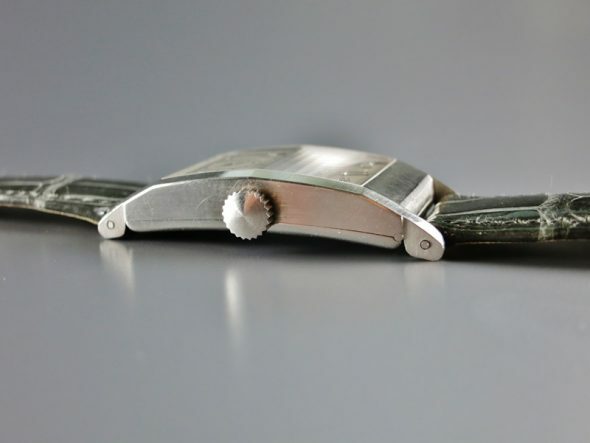 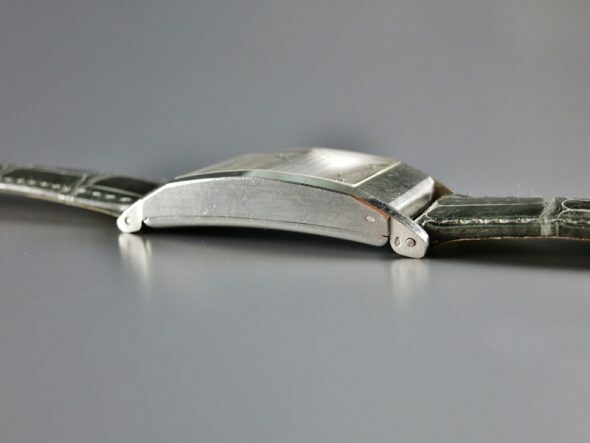 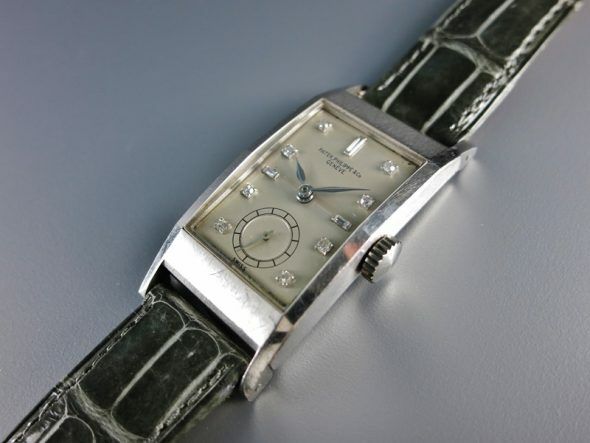 A extremely fine and rare platinum manual-winding wristwatch ref.425 with diamond set dial. 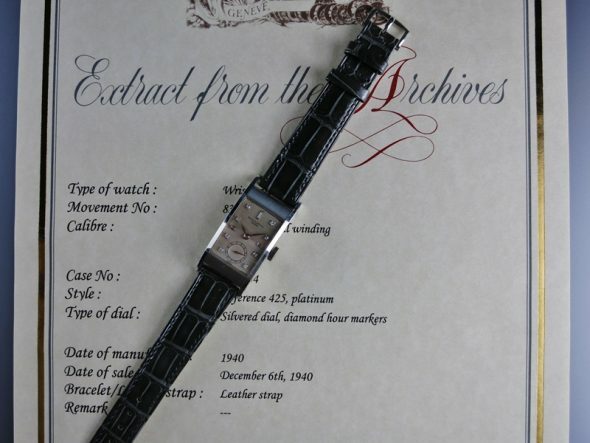 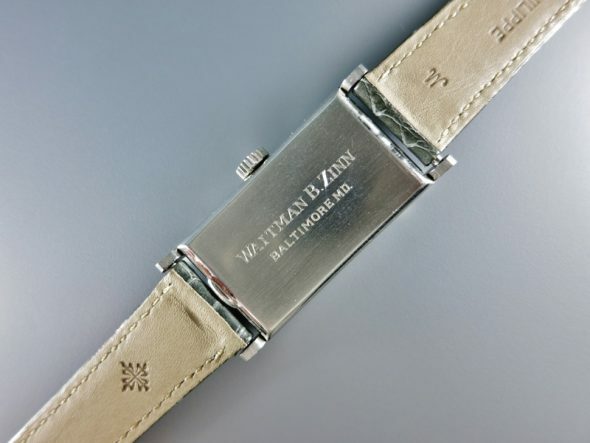 With Extract from the Archives confirming production of this watch with diamond indexes in 1940 and its subsequent sale on December 6th, 1940. 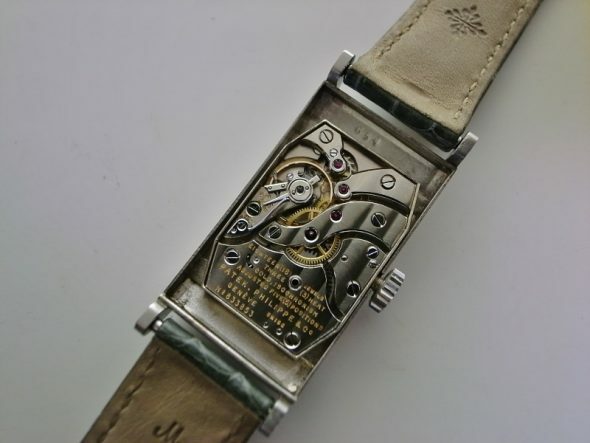 The case remains unpolished with strong hallmarks on the left hand side of the case.